Definitely Tagaryen :-). Absolutely love Daenerys. So strong!!! Stark! winter is my favorite… or the wildings to the north, i’ll take them too. daenerys is such a whiney brat. ugh! 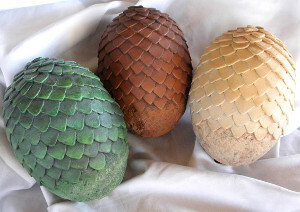 and well Lanisters are not all they’re cracked up to be. perhaps a tyrell, they seem pretty crafty, especially the old lady! 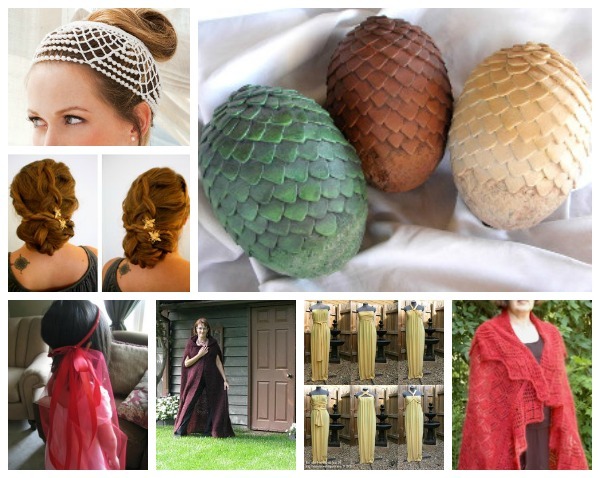 These are some great ideas for my next Game of Thrones-themed party! 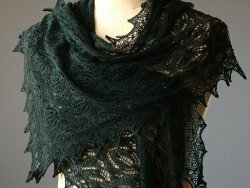 I especially love the Mystic Forest Shawl. Catelyn Stark would definitely wear that! I am also anxious to try the Sansa Stark hair tutorial, as I have tried to replicate Dany’s hair before, but never Sansa’s. Can’t wait!